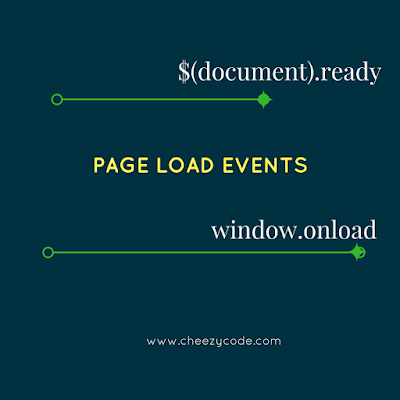 So window.onload event is fired when everything present in the HTML(images and other stuff) and scripts are loaded onto the browser. All the browsers support this event, and works the same way. This event might take long time if there are heavy images present into your HTML as this event will be fired when all the images are loaded, whatever time they take. When we are using jQuery in our web application, we have its few cross browser compatible events available for us. And .ready is one of them. It is called when DOM(Document Object Model) is ready, which means all the script tags and structural HTML element are loaded onto browser. This event doesn't wait for images or iframes to load. It just ensures us that the DOM is safe for manipulation. 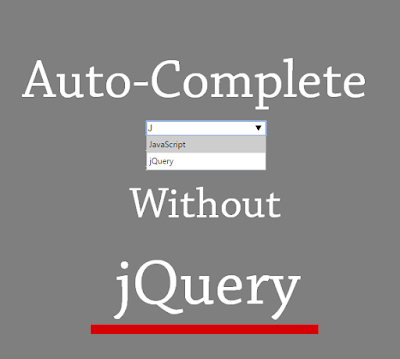 We can bind jQuery events, append or remove elements and do anything which we want. We can have as many .ready events as we want. The code inside those events will be executed in the order the events are written. Shown below is the syntax for .ready event. We pass anonymous function inside ready event. 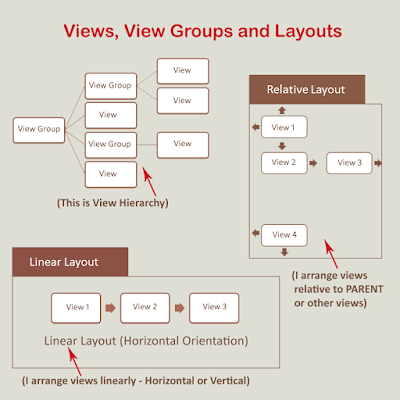 For ready event, jQuery relies on DOMContentLoaded event being raised by most of the browsers. However, jQuery is cross-browser supported so, it makes sure thati f the DOM becomes ready and the browser fires DOMContentLoaded before the code calls .ready( handler ), the function handler will still be executed. So Which Event Is Called First: ready or onload? 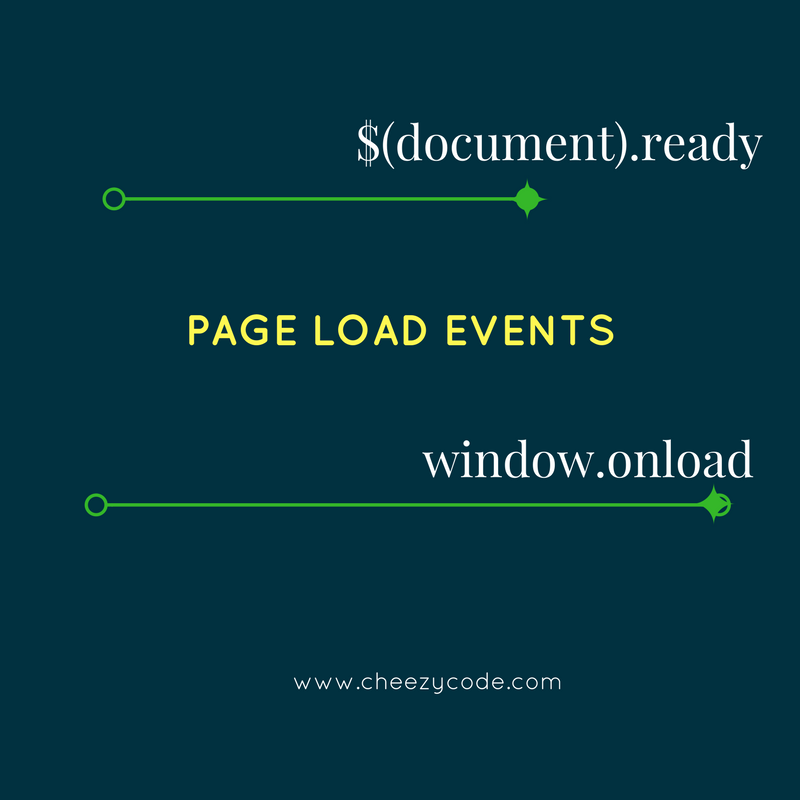 So after the above event descriptions, we can easily understand that $(document).ready is called before the window.onload event. If our HTML doesn't have heavy images, still the ready event will be called first and onload would be called immediately after that. 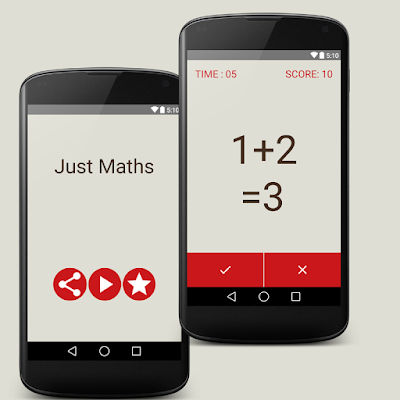 Stay tuned to CheezyCode for more such articles.